Students want convenient digital access to information and services. With expectations and technical capabilities both on the increase, we believe it's important for colleges and universities to think ahead. 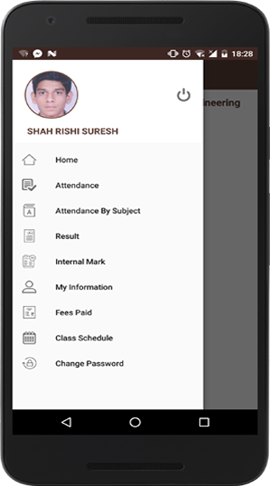 With our motto of keeping the institutes on the forefront of digital innovation we are very pleased to inform you about our newly launched smart-phone based mobile application, developed with an aim to increase the student, parents and teachers engagement with the institute and increase the overall performance of the students. 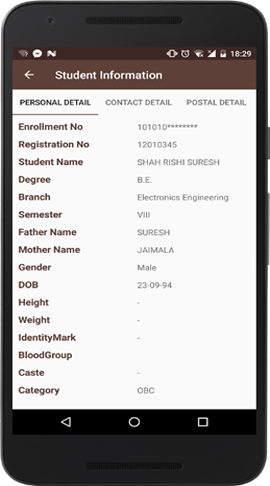 The student diary provides a mobile interface to the ERP of the institute so that the registered users can access the information anytime. 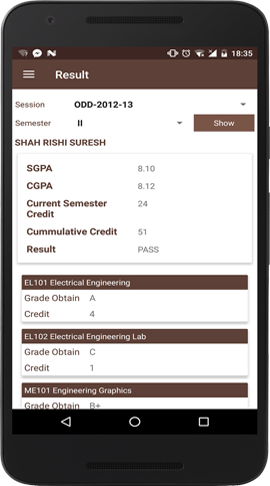 Powered by Analytic and Cross platform compatibility it will add feather in the institute’s dream of Mobile campus. 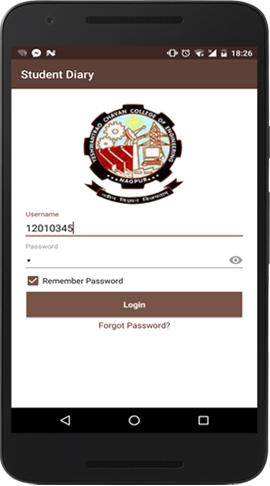 We are very much sure that the student diary will help to achieve the digital enablement of the institute and will increase the efficient flow of vital information among the students and parents. 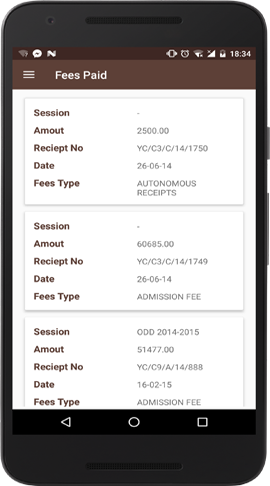 It will also help the institute to save money spent by college on SMS and letters as the key information is available round the clock. 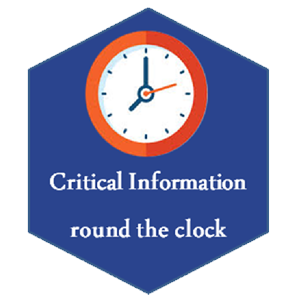 No real time availability of children's academic details. Unavailability of Parents in parent teachers meets. Parents are unaware about their children's academic performance. 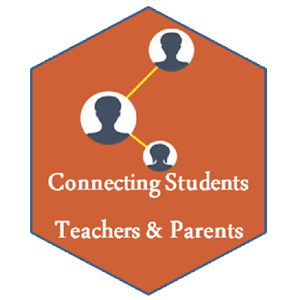 Less communication between Institute and parents. Low computer literacy among parents. 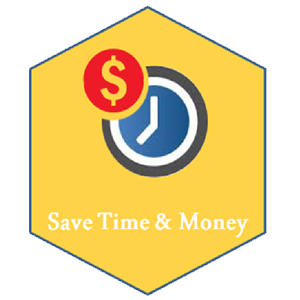 Rising cost of digital and postal communication. 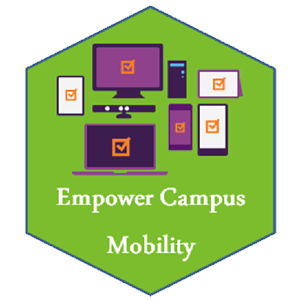 Mobile enablement of the institute. 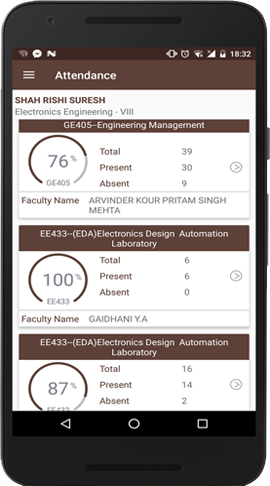 Communicate and collaborate with students and parents more effectively to achieve institutes performance goals. 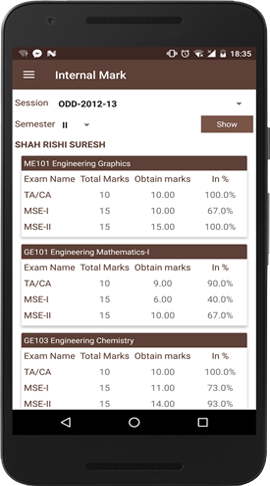 Increase the student performance with real time review of data by parents and teachers. 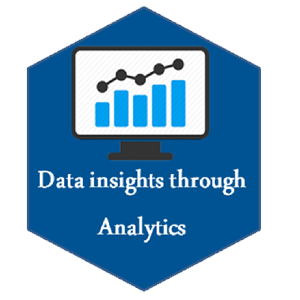 Integrated with data analytics to have better perspective of children’s growth. 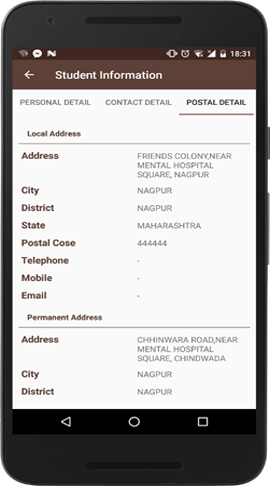 Comes in android and cross platform version suitable to run on IOS, Android, Windows and Blackberry mobile OS. Easy to understand by parents. 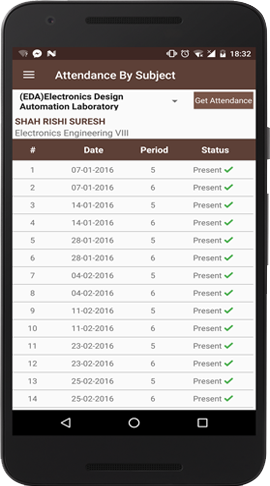 Integration with all the major modules of ERP. 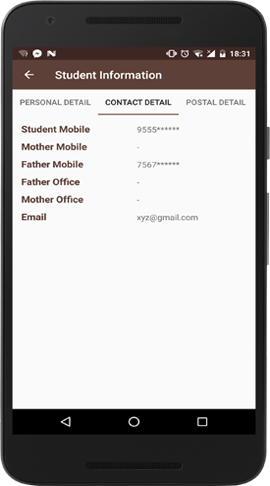 Logins for students, faculty and parents. Special features like feedback, MConnect and Complaint. 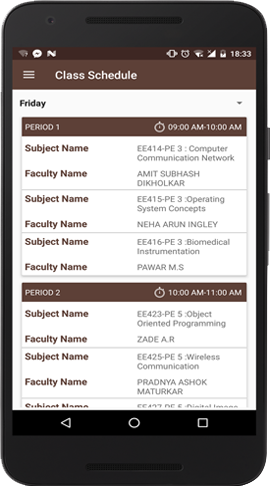 Developed in four versions keeping in mind the dynamic needs of institutes.